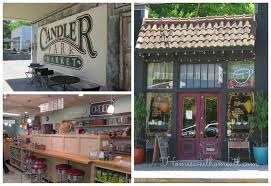 Candler Park is in the city of Atlanta, in zip code 30307, about 5 minutes east of downtown and just south of Ponce De Leon Avenue. 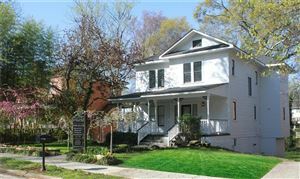 This National Register of Historic Places neighborhood is one of Atlanta’s first suburbs and was founded as Edgewood in 1890. The neighborhood is home to many talented people, great shops, bars, and everything eclectic. It’s a family-friendly neighborhood with a focus on walkability and livability. It boasts restaurants such as the original location of the Flying Biscuit, Fellini's, and LaFonda Latina. The golf course has been described as short, unpretentious, and welcoming. One must live here in order to appreciate the saying.....30307 - not just a zip code - it's a lifestyle!